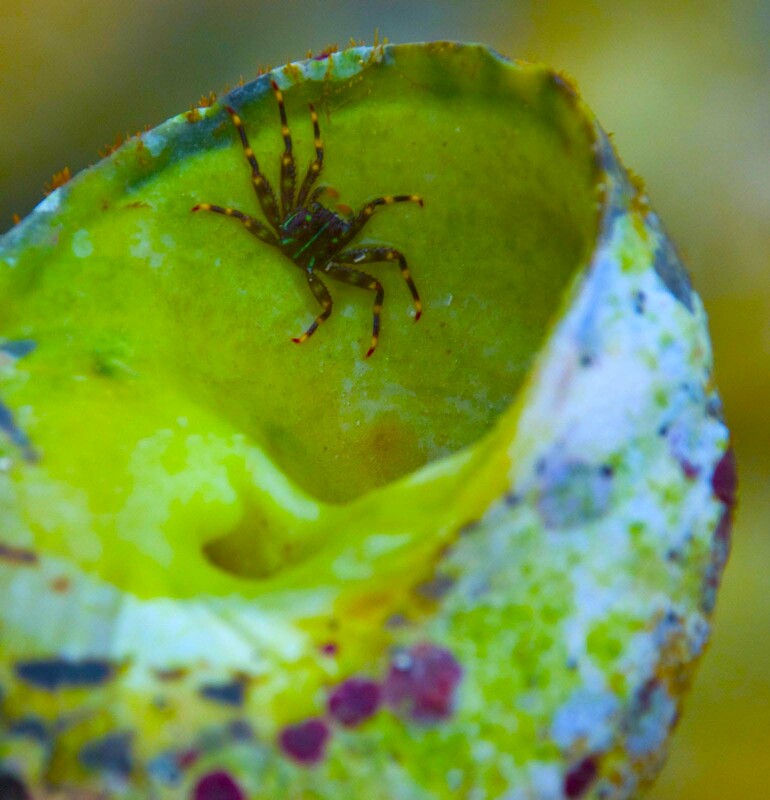 This entry was posted in Nature, Photography and tagged Animals, Crab, Photography, postaweek, postaweek2015, Tiny, Travel, Weekly Photo Challenge. Bookmark the permalink. Very nice photo! Hope your summer adventures are going well. Like seems so wrong, but I didn’t get a lot of choices. I could do without spiders forever, no problem.